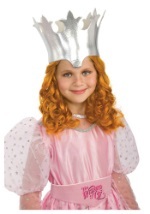 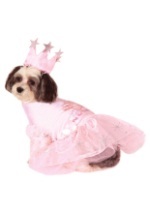 Help Dorothy follow the yellow brick road in your very own glinda the good witch costume from the wizard of oz. 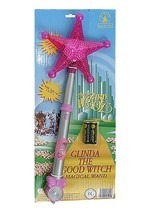 In the classic 1939 movie The Wizard of Oz, Glinda is the Good Witch of the North. 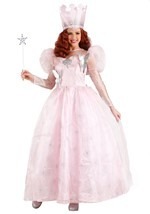 In the movie Glinda is portrayed by Billie Burke. 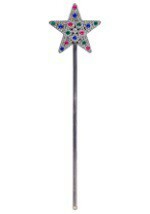 She is young and beautiful and in addition to meeting Dorothy on her arrival in Oz, she also supervises her progress on her journey to the Wizard and helps her find her way back to Kansas at the end of the story.